Roofline products can have a significant effect on the overall appearance of your property and can provide the final finishing touch. 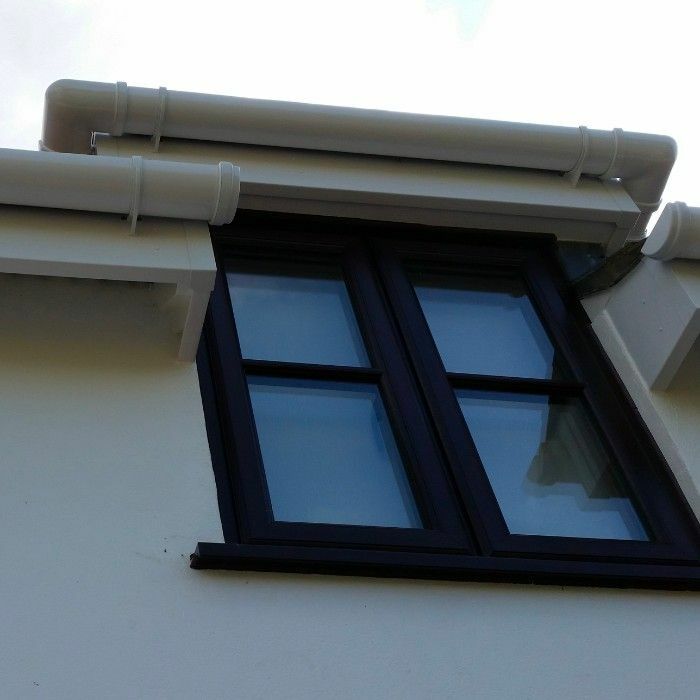 As well as being a decorative feature, these products are extremely important, with having to take on the elements. 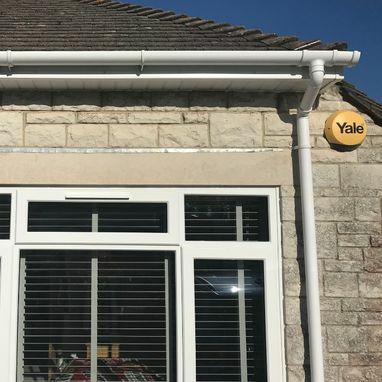 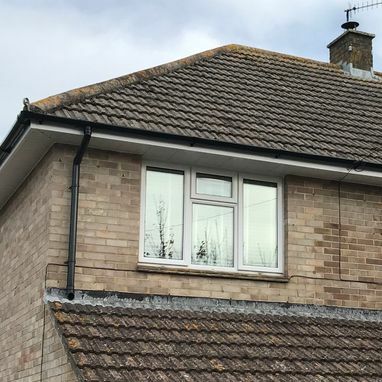 The benefits of uPVC are that almost all of the maintenance is taken away, there is no more flaky paint or rotten timber and no more dripping guttering from old metal joints. 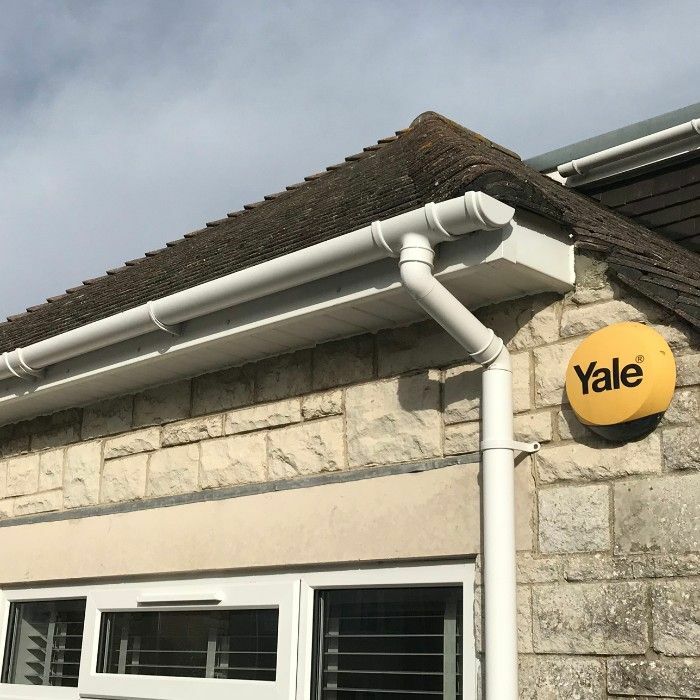 Contact us today, in Weymouth, Dorset, to learn more. Roofline products are extremely important in the functionality of your roof. They help to protect the interior of your home from the elements while also preventing them from causing external damage. In the past, most roofline products were made from wood, which soon resulted in rotten timber after prolonged exposure to rain. 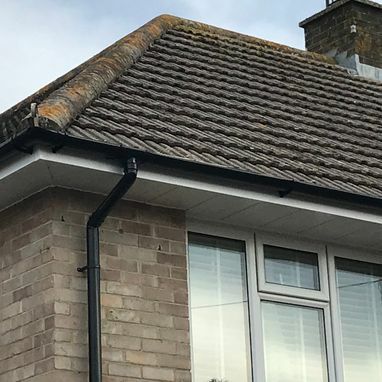 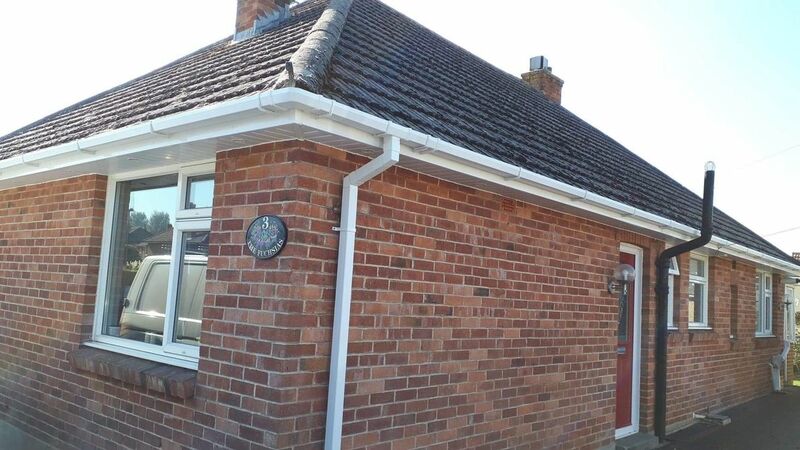 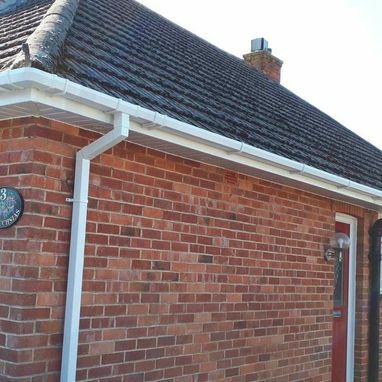 All of our fascia boards, soffit boards, and guttering are made from uPVC, a more durable alternative to wooden installations that almost entirely eliminates maintenance and repair requirements. At Dorset Windows & Fascias LLP, we offer a great service with a high-quality product and, above anything else, a high-quality finish, and although these products are of the highest quality, they are backed by a 10-year guarantee against any manufacturing defects, for your peace of mind. For a free, no-obligation quote, please contact us on 01305 813409 or 07861 684566. Get in touch with us, in Weymouth, Dorset, to learn more about our roofline products. 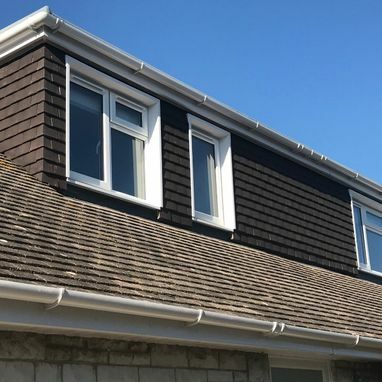 Proudly Serving Clients throughout Weymouth, Portland, Dorchester, and the Surrounding Areas.